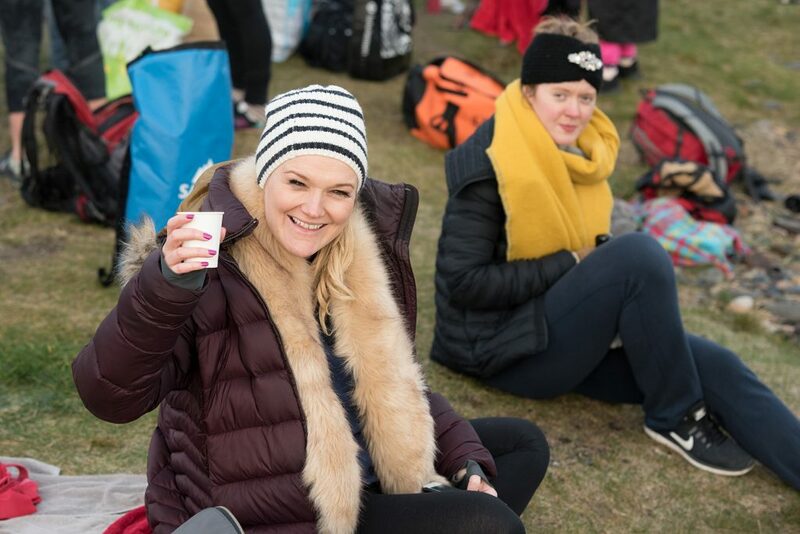 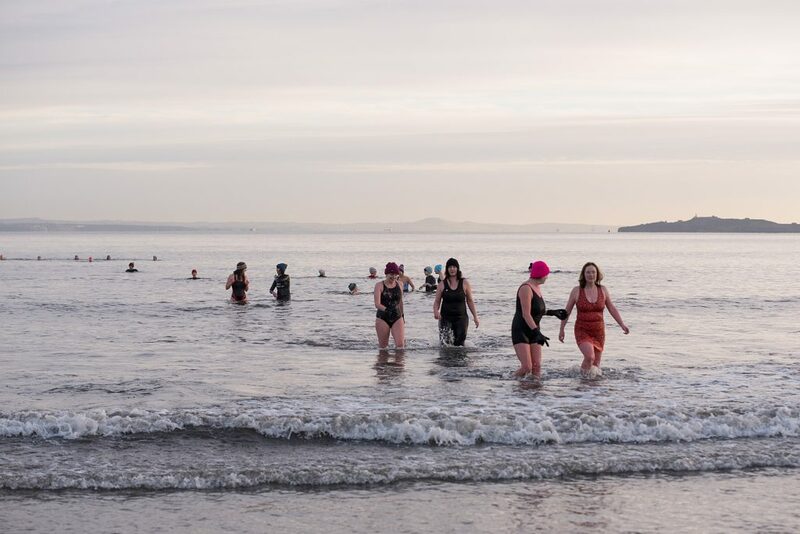 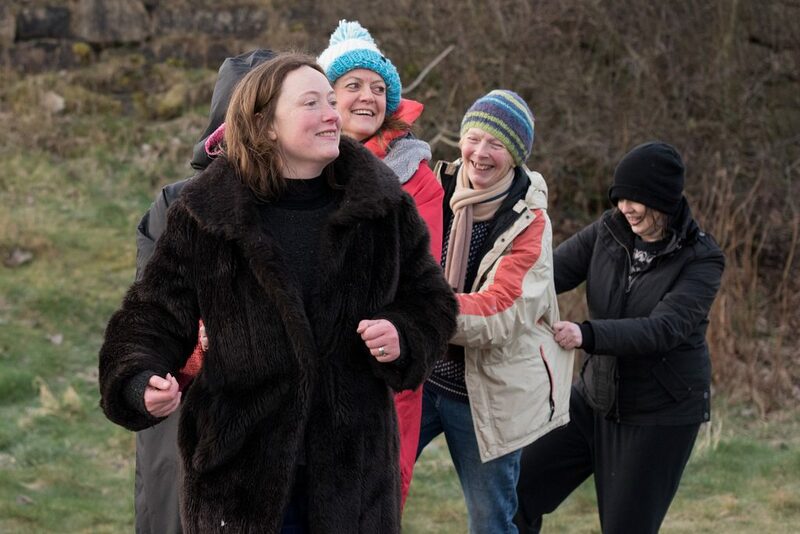 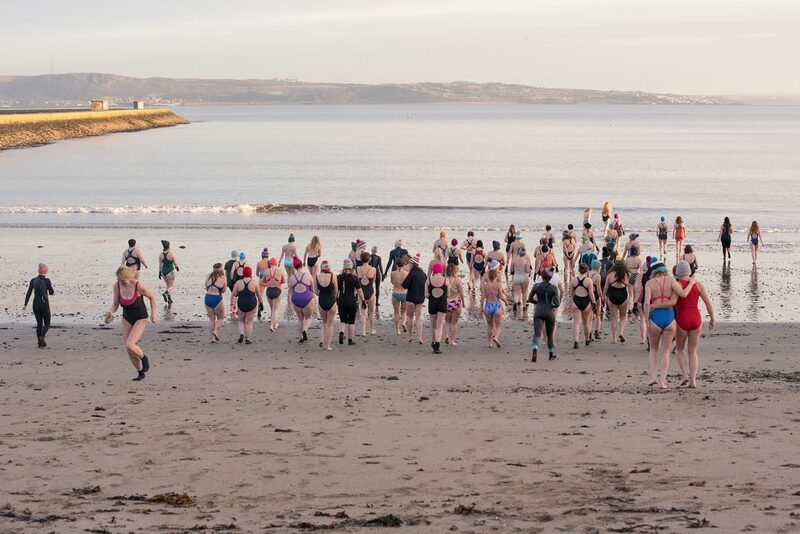 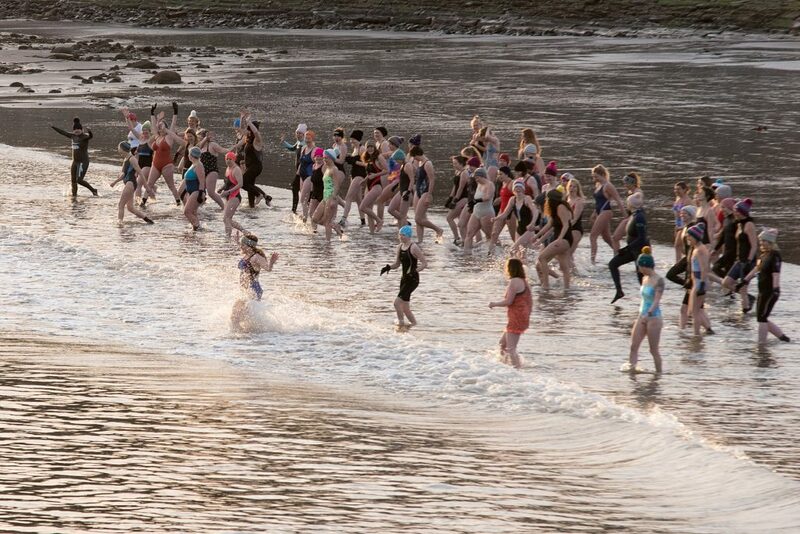 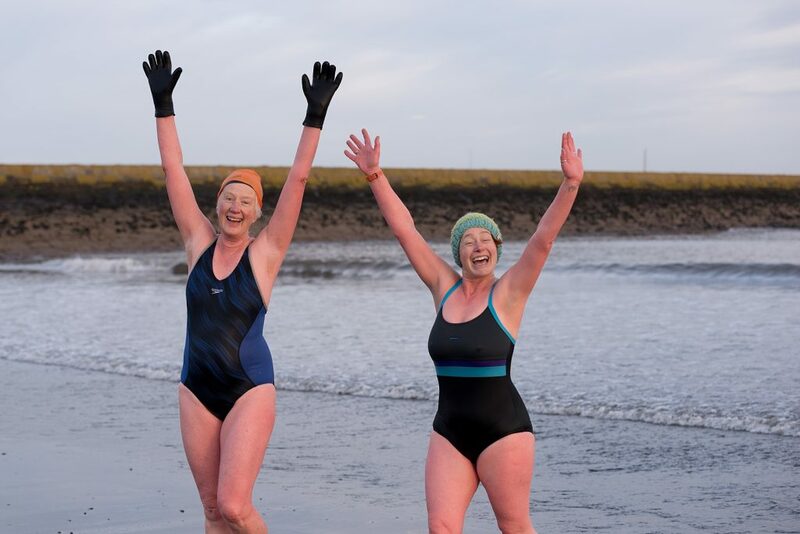 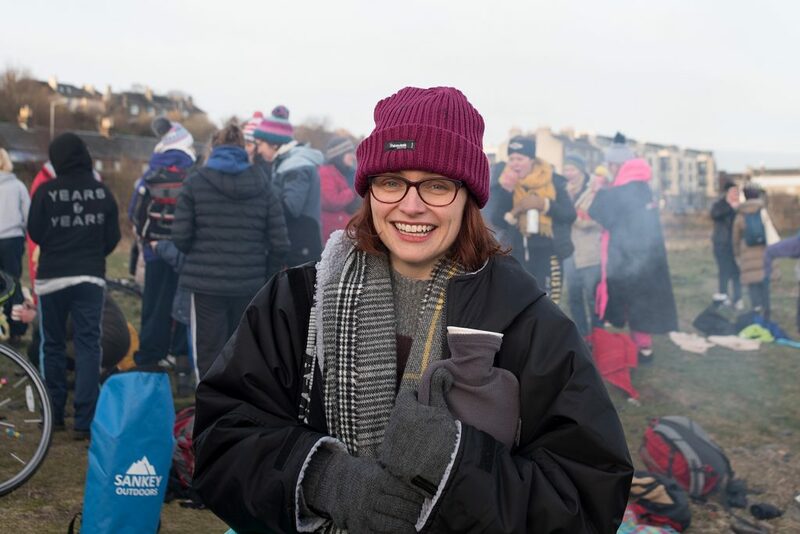 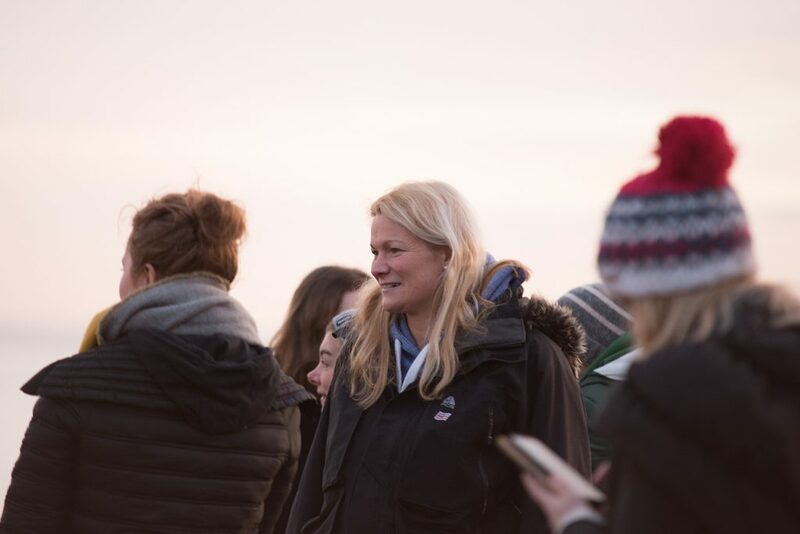 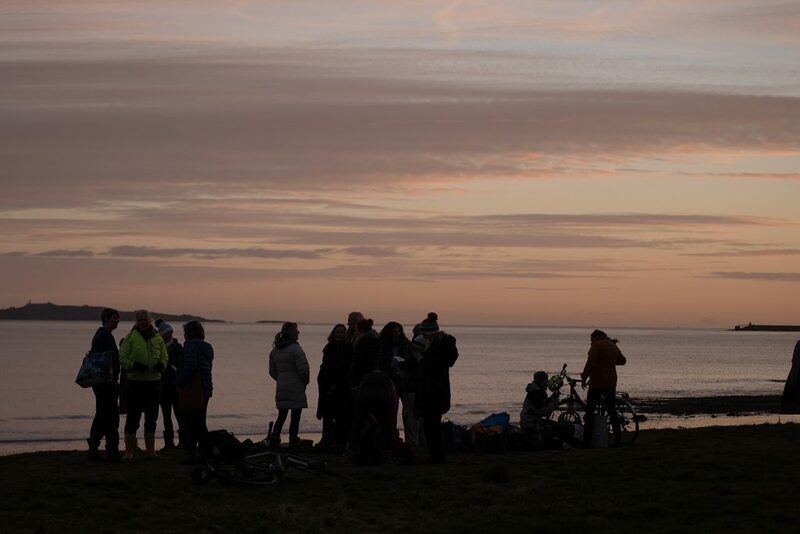 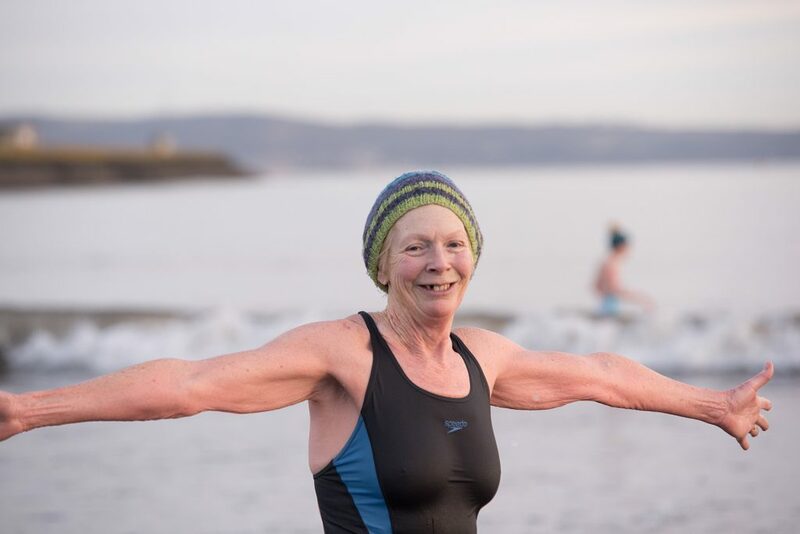 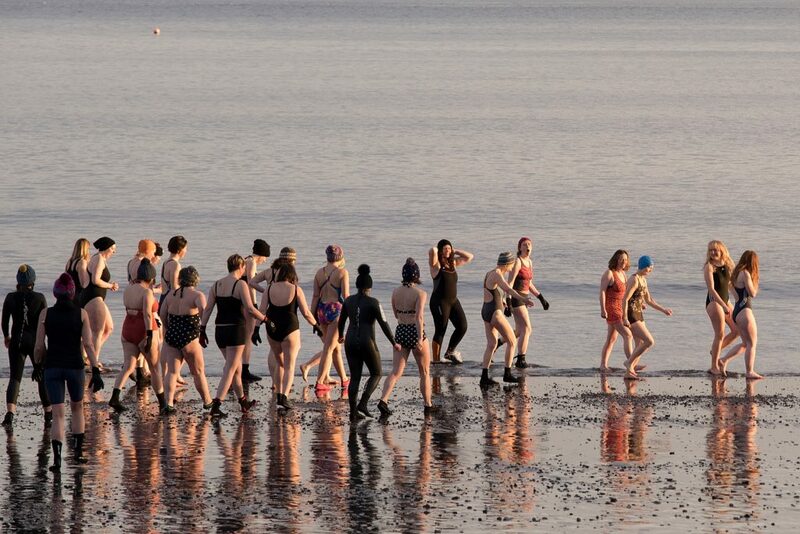 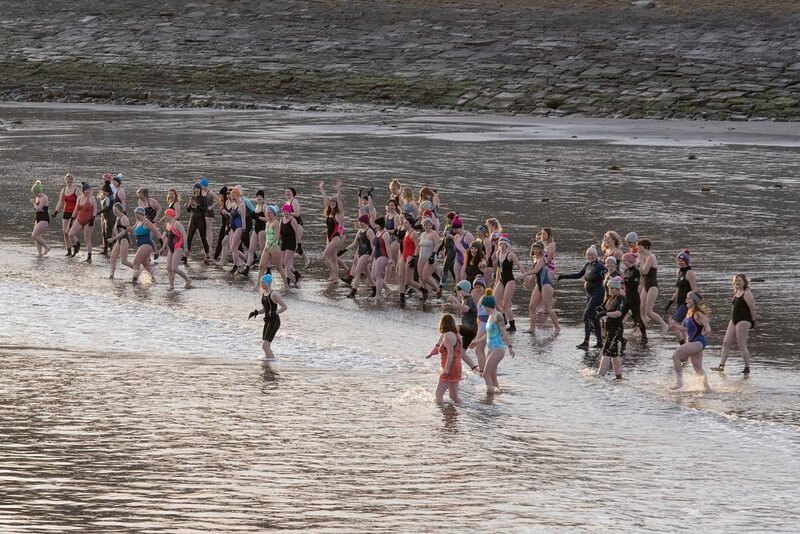 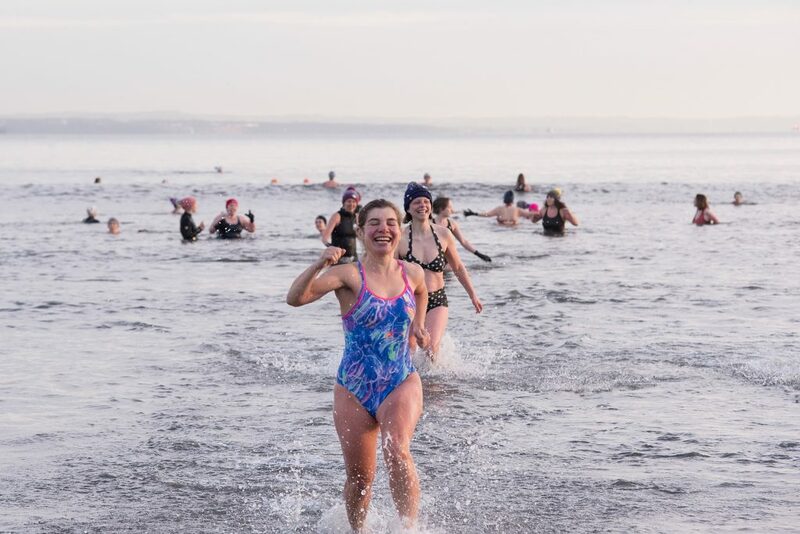 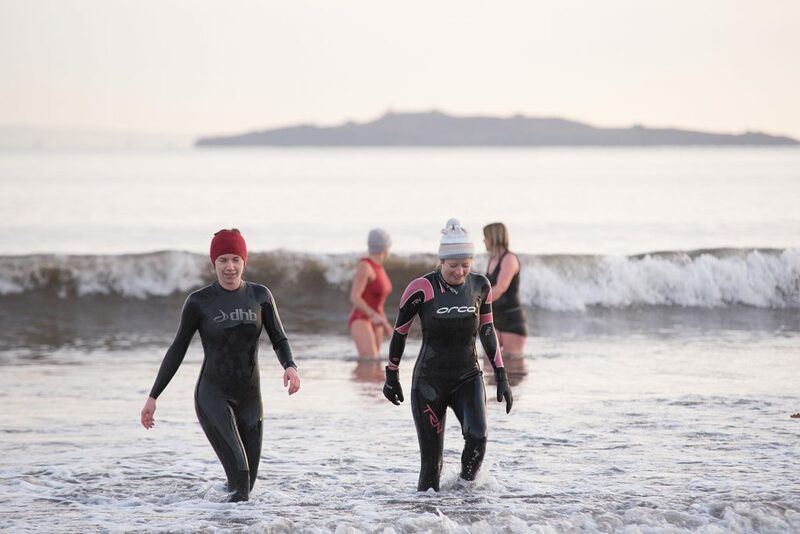 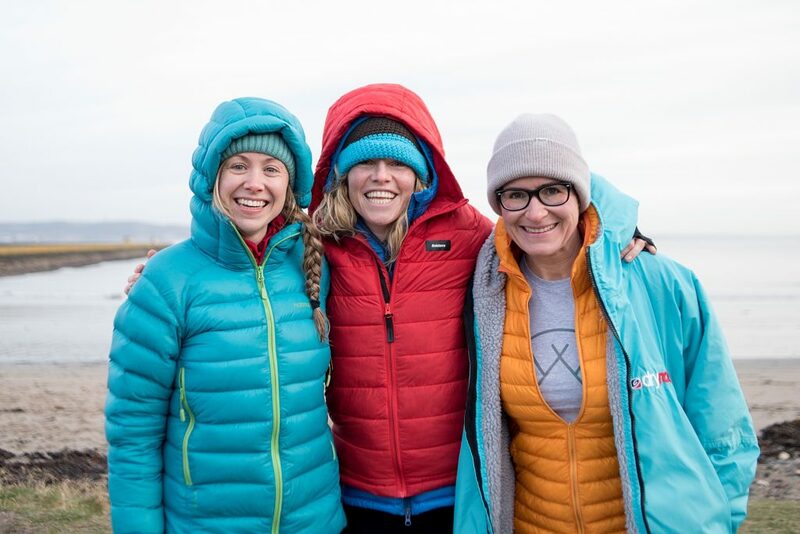 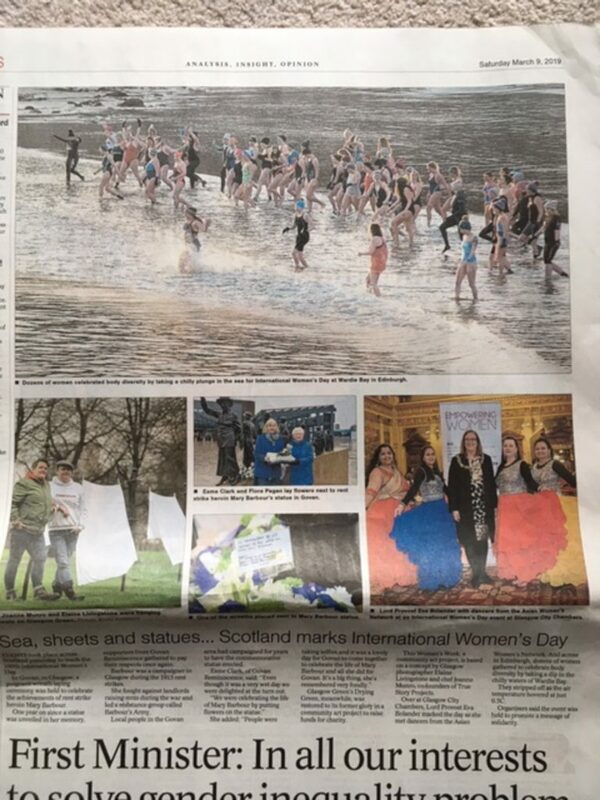 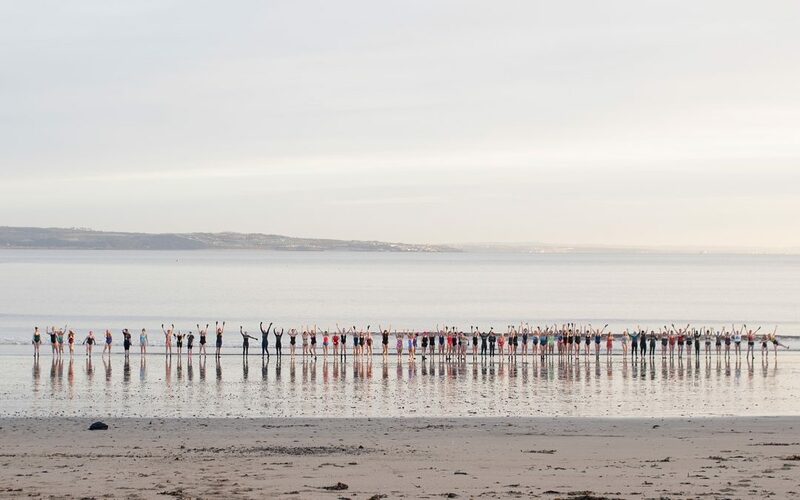 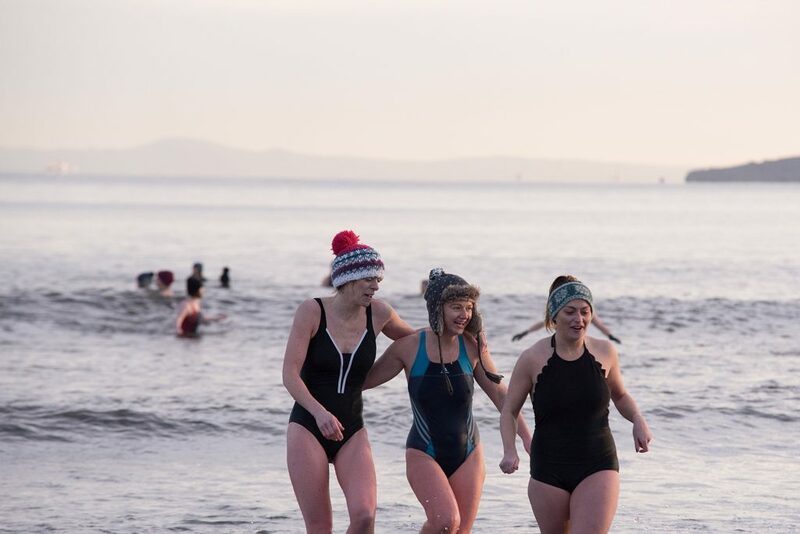 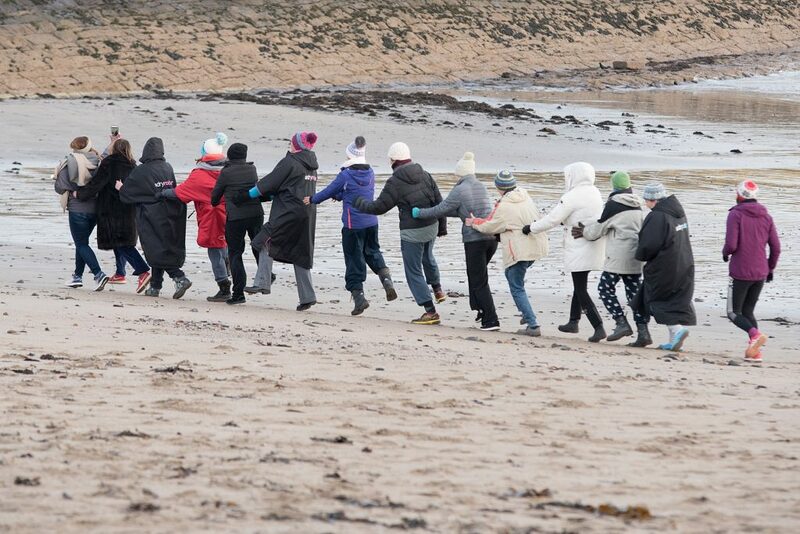 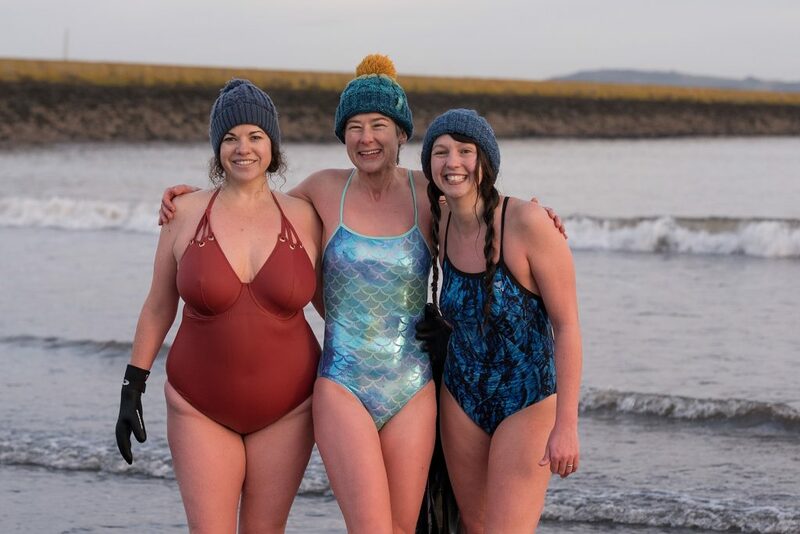 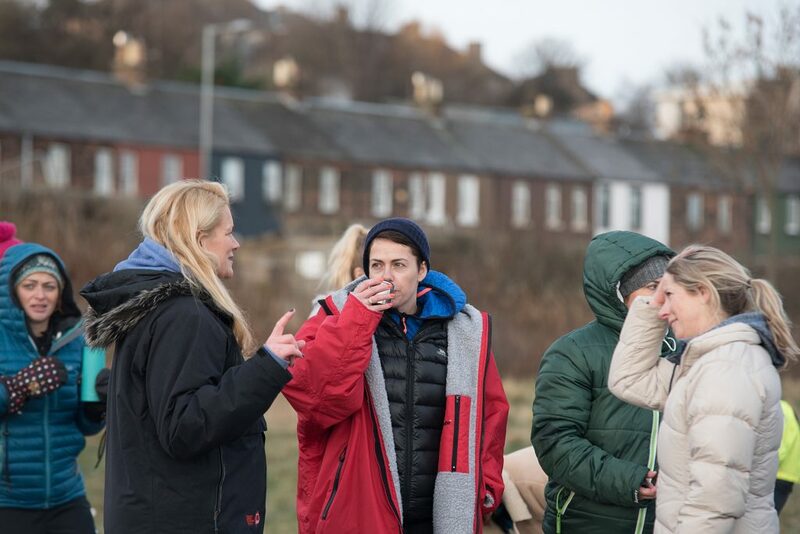 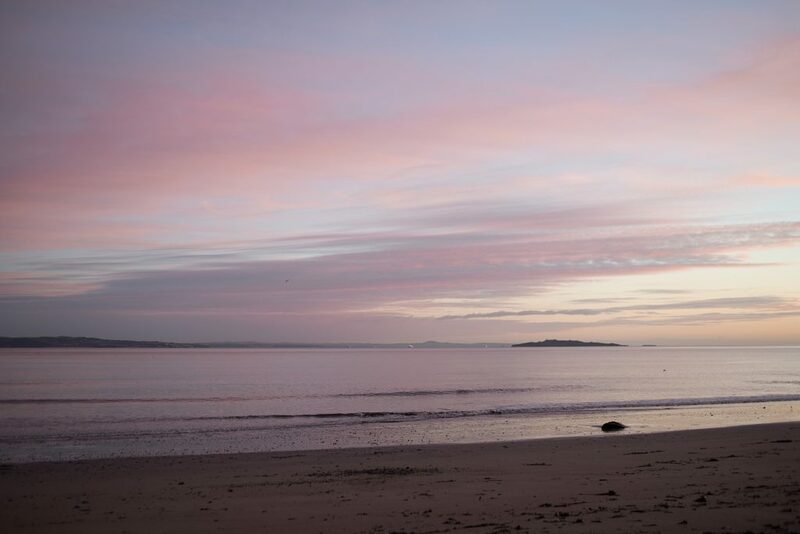 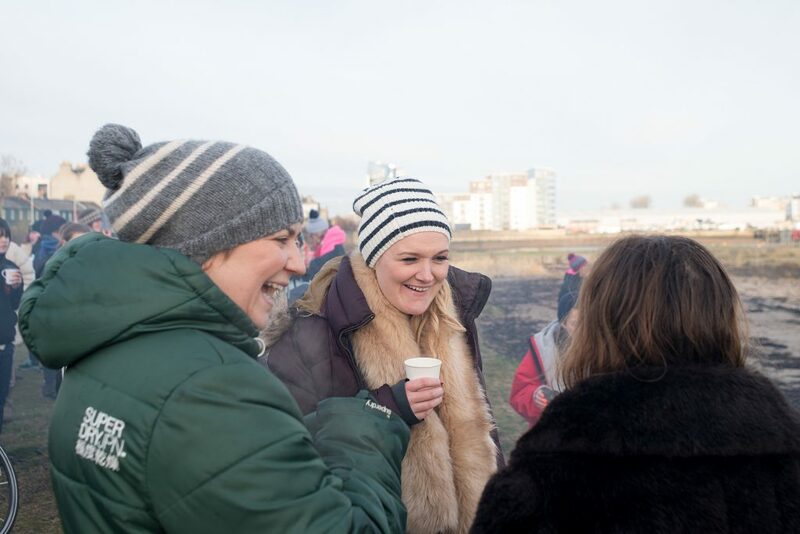 On Friday 8th March we celebrated International Women’s Day on Wardie Bay in Edinburgh. 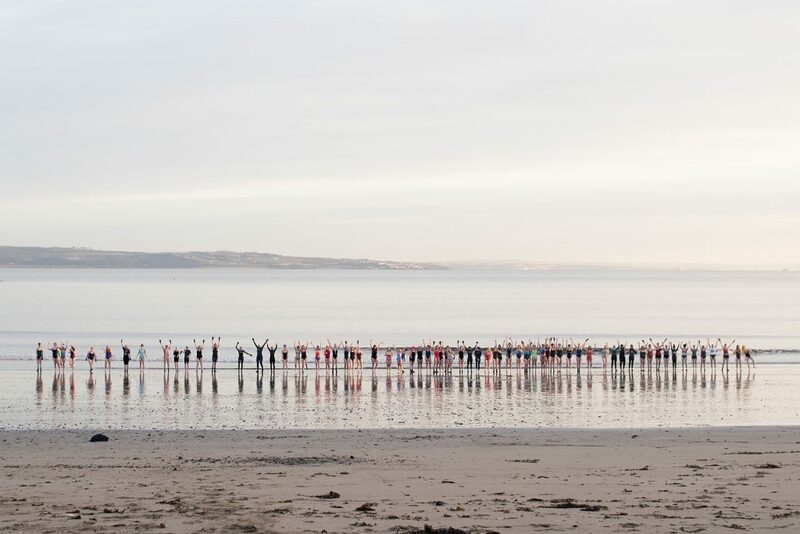 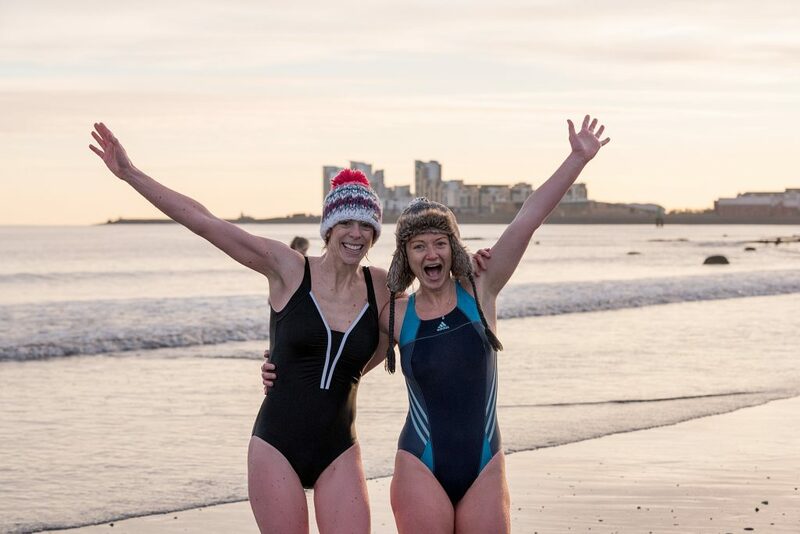 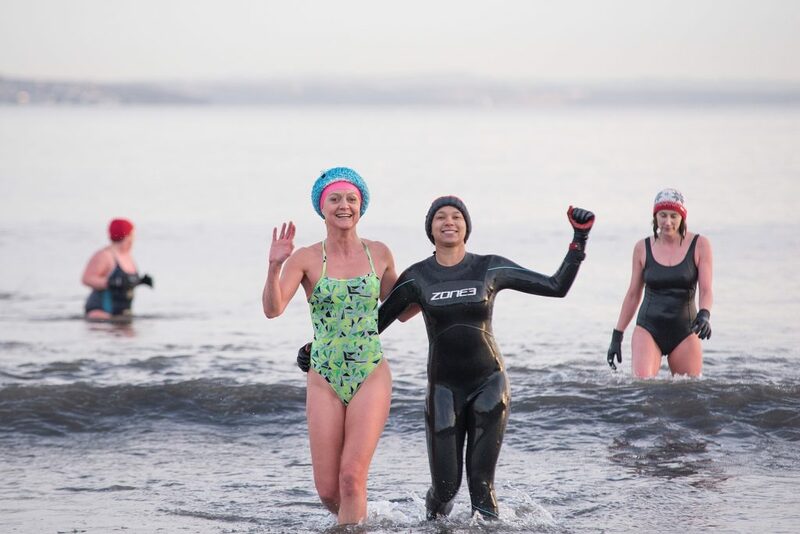 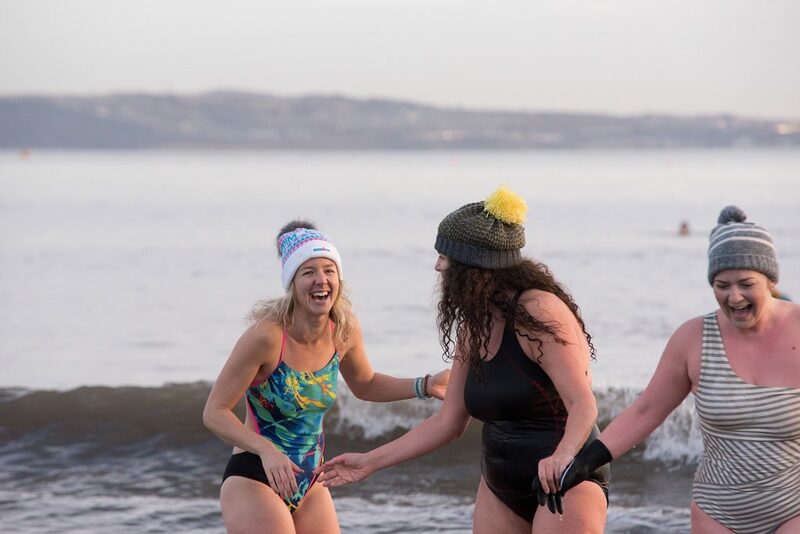 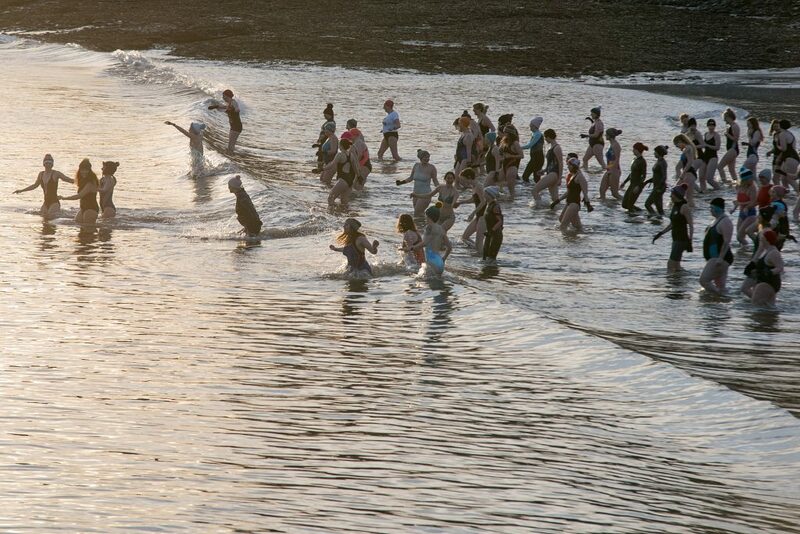 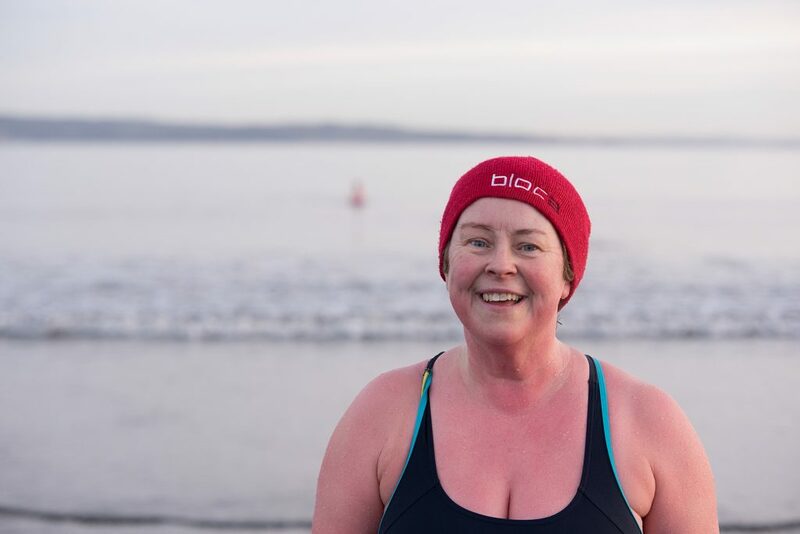 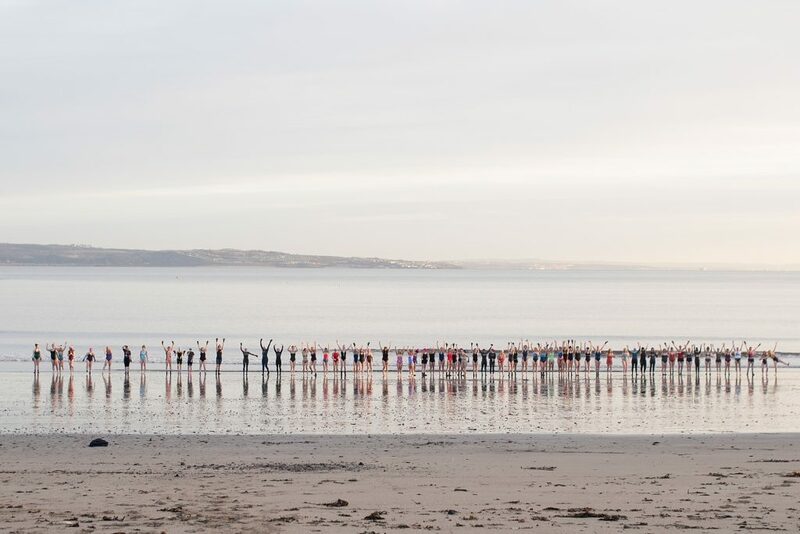 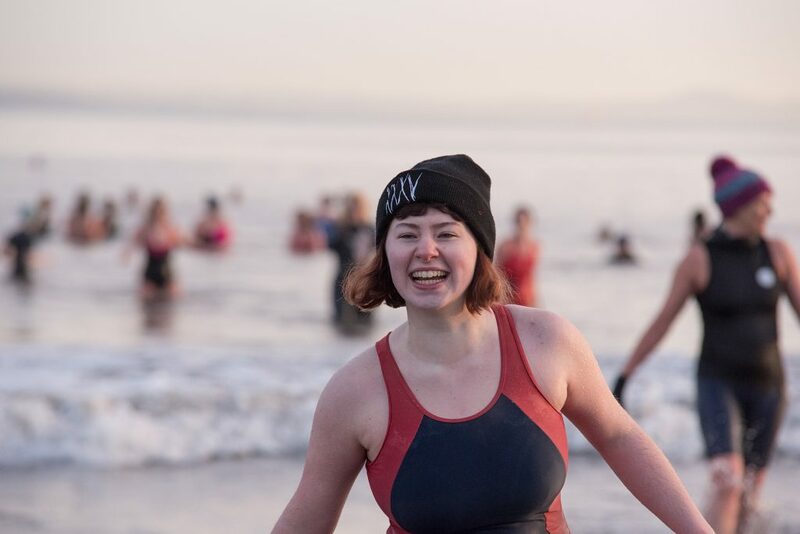 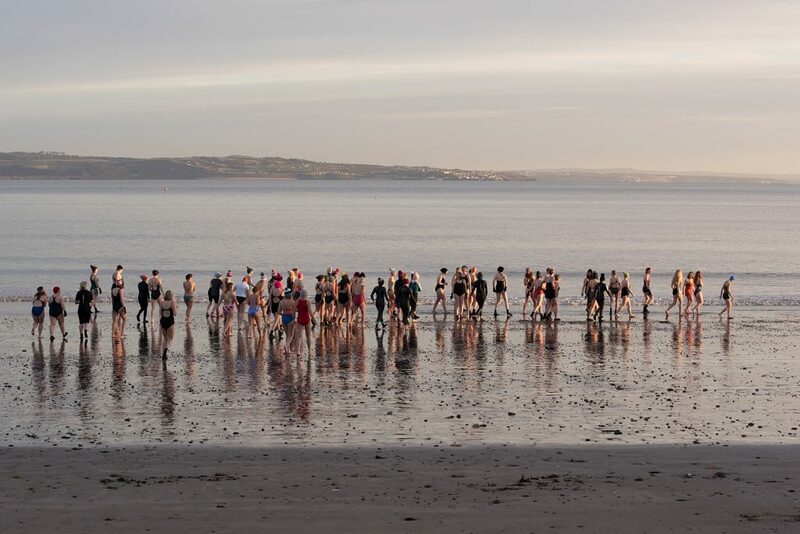 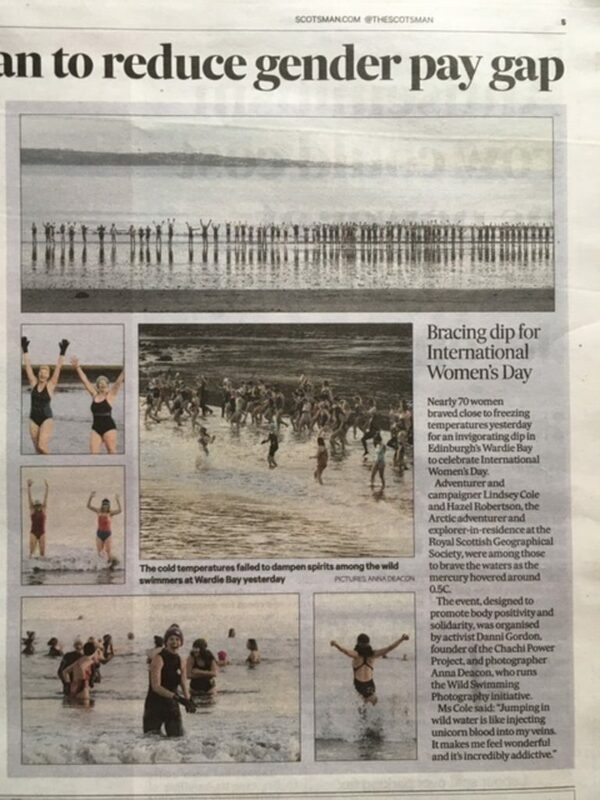 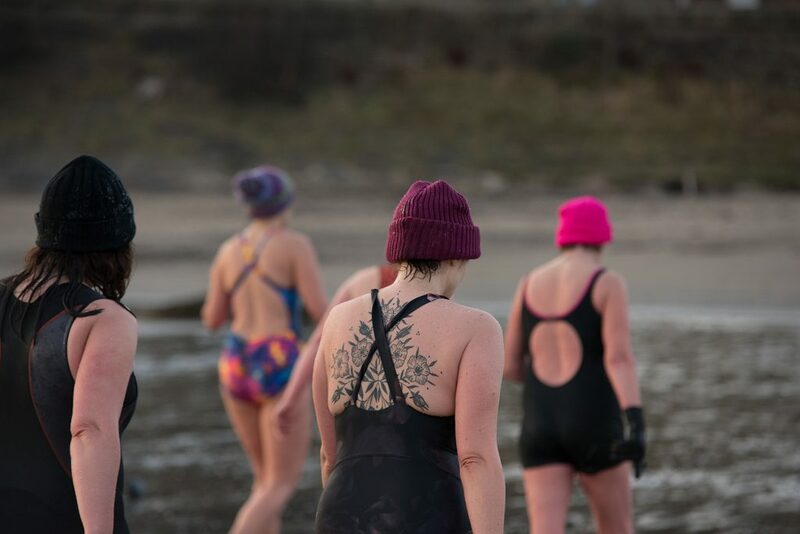 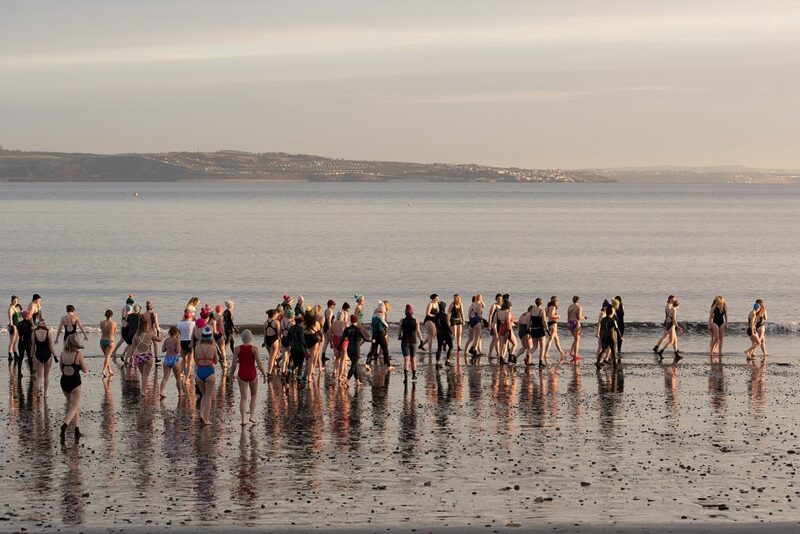 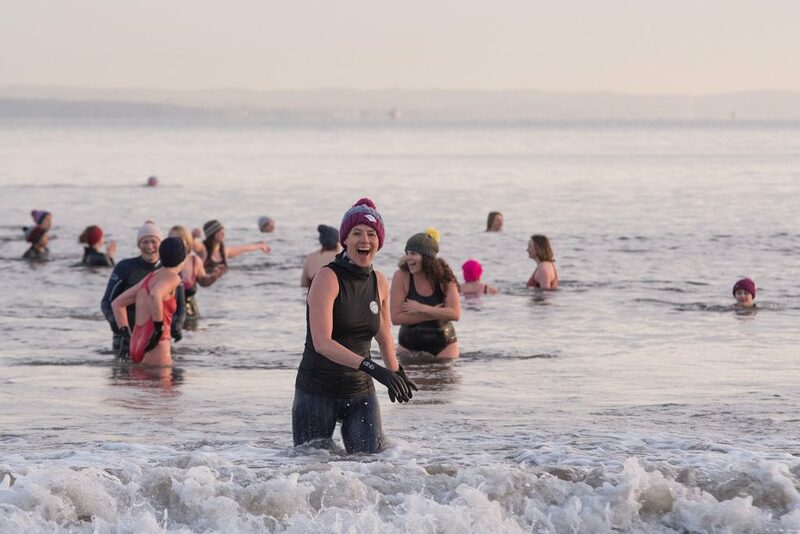 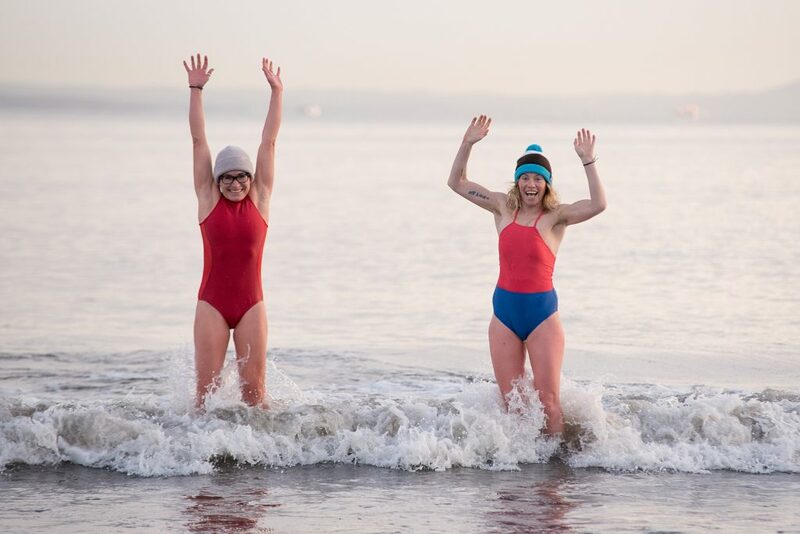 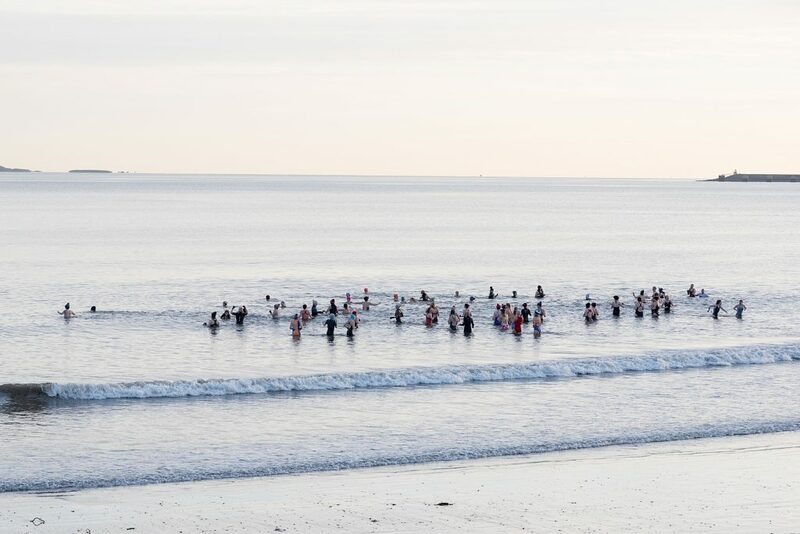 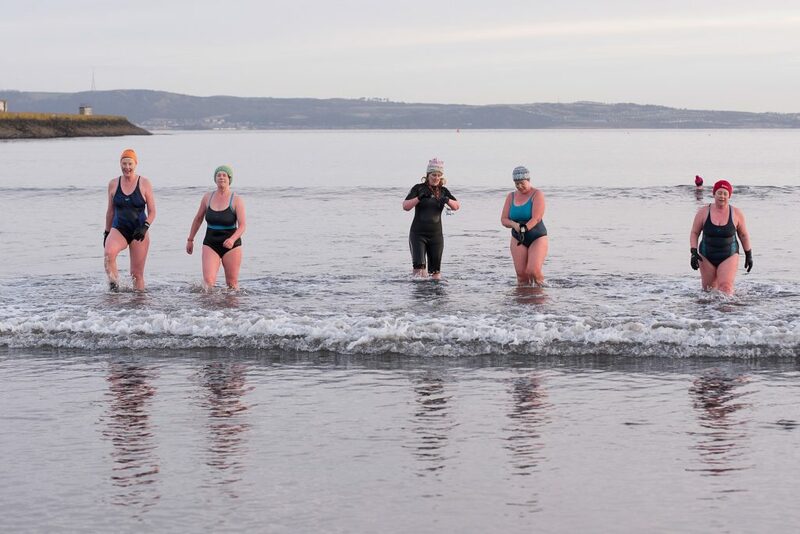 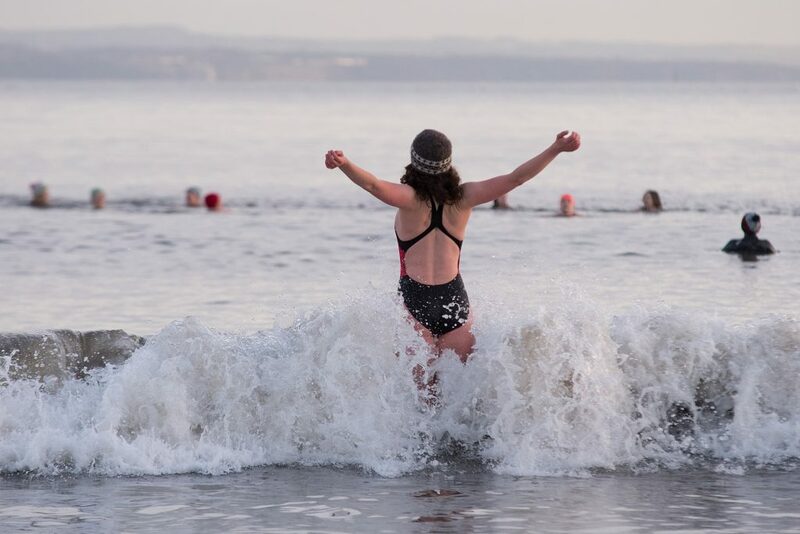 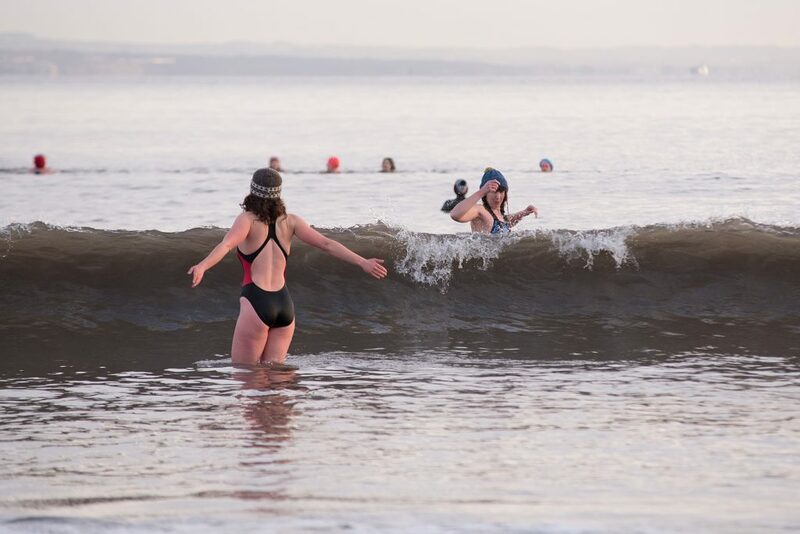 We met at 7am and watched the sun rise with 70 wonderful women and ran into the sea for a wonderful wild dip. 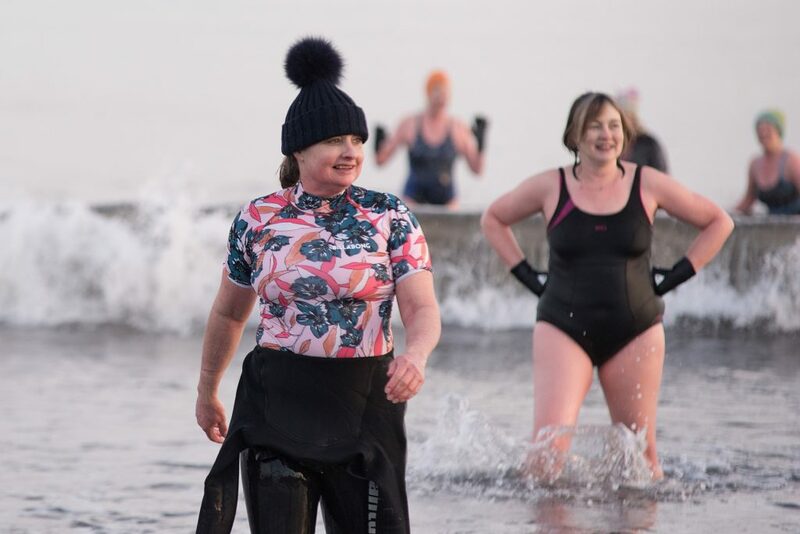 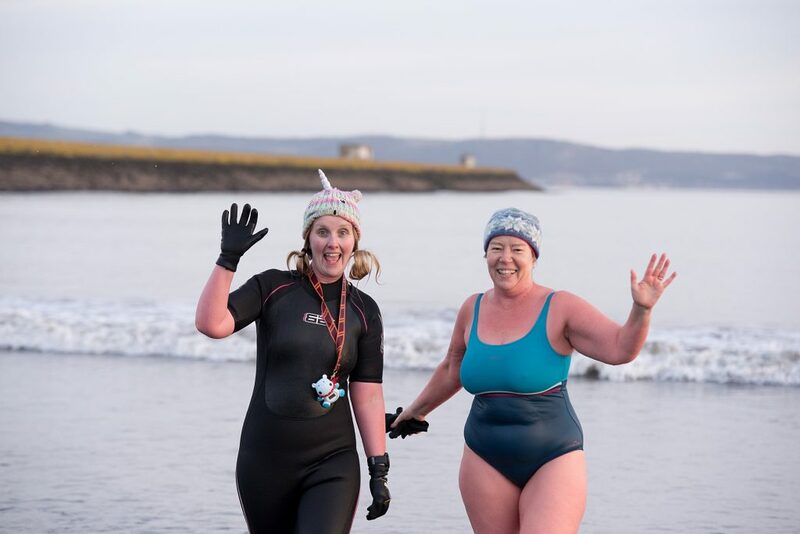 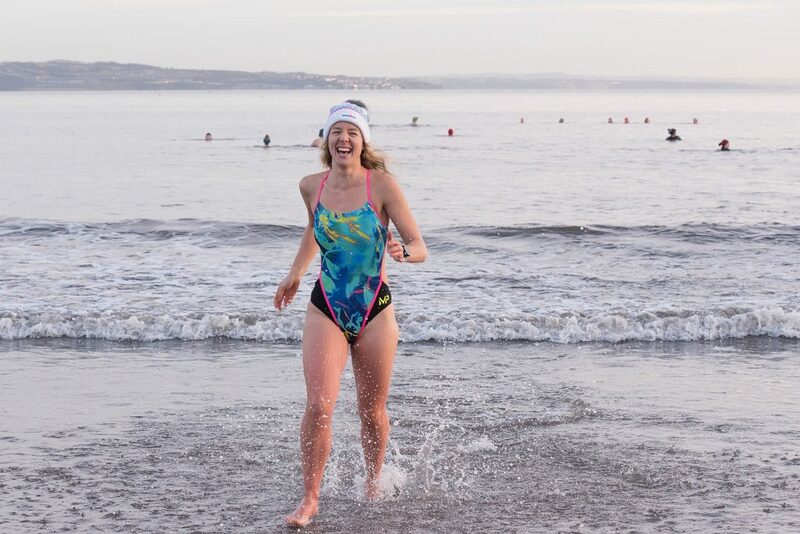 We organised this event with Danni Gordon a Body Positivity Advocate from @ChachiPowerProject to celebrate ourselves, our bodies and women and girls everywhere. 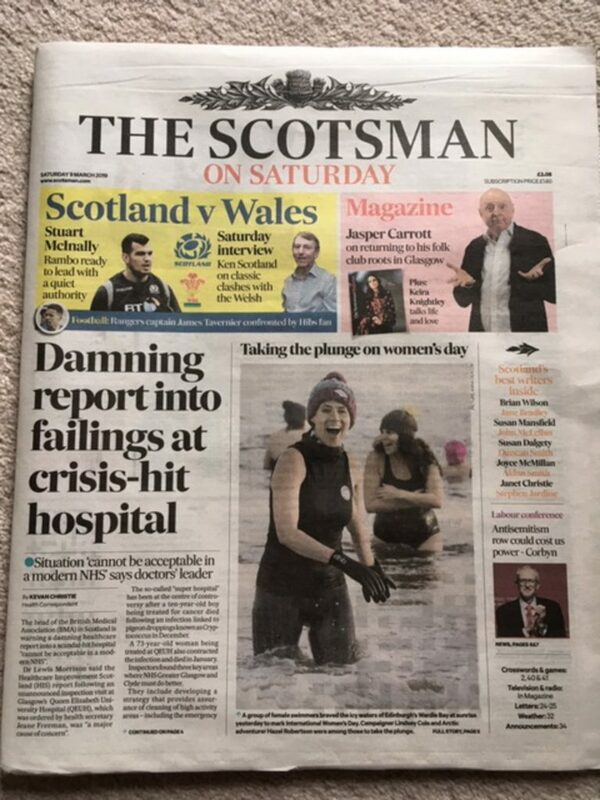 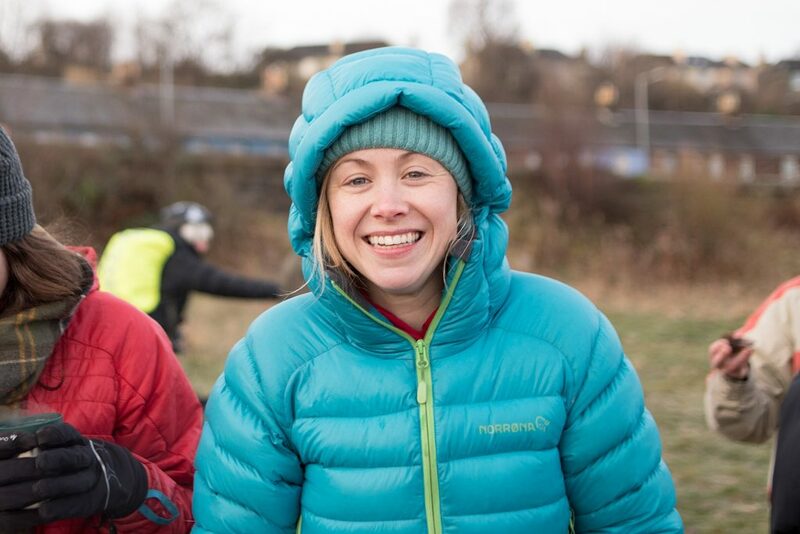 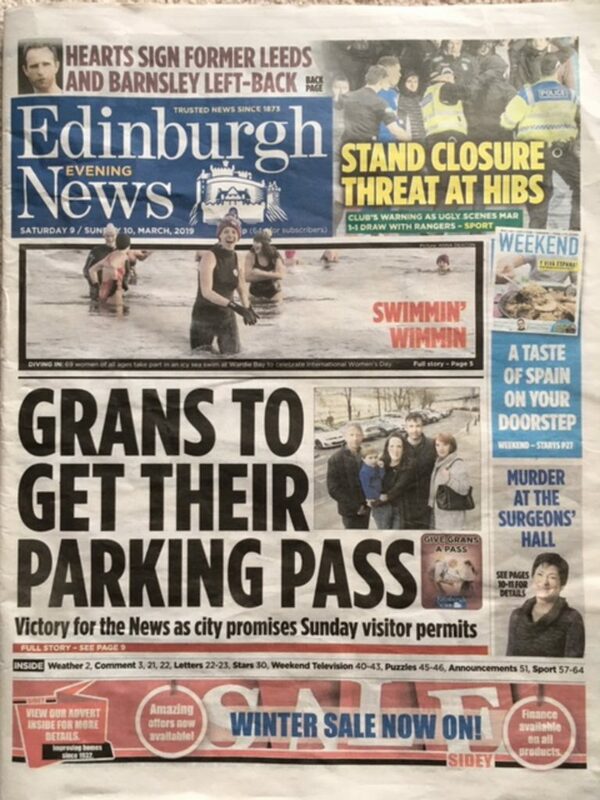 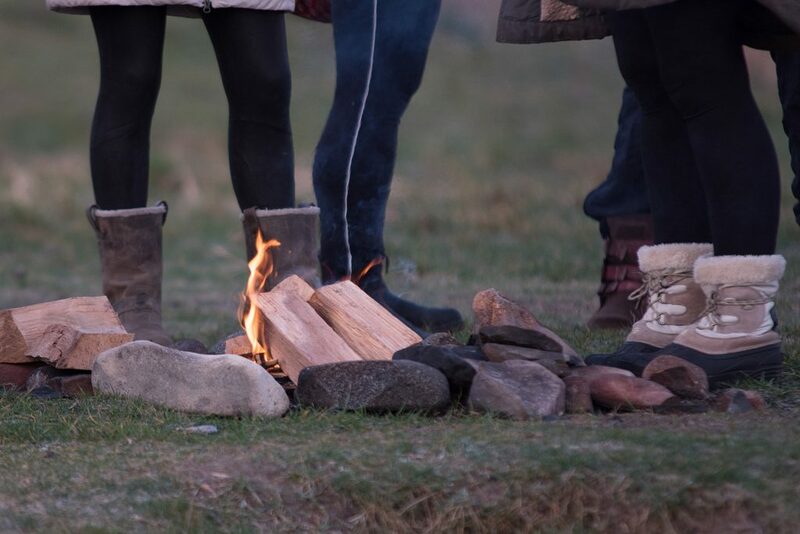 We received some amazing press coverage of the event including the front page of The Scotsman and The Edinburgh Evening News and a great half page story in The Herald newspaper.